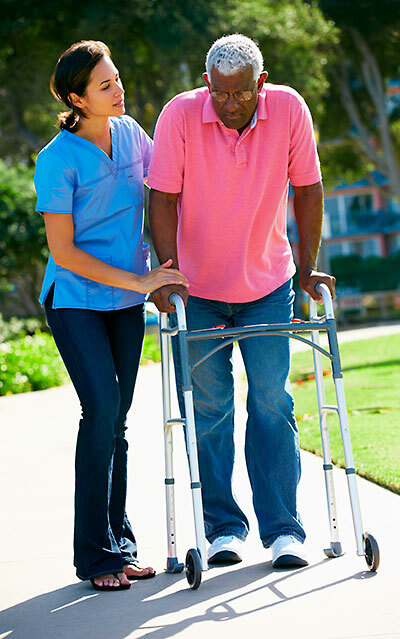 AZA Home HealthCare specializes in the recruiting of experienced Caregivers who are a cut above the norm to satisfy the desires of discerning clients, and deploying them as appropriate. Our staff consists of Certified Home Health Aides, Companions, Certified Nursing Assistance, Concierge and Therapeutic Companions. They are individually matched to the needs of the client by skill set, personality and background, all with intent of enhancing their safety and well-being. AZA’s Aging Life Professionals and Care Managers work collaboratively to provide Care Managed Home Care for our Clients. In most cases our Caregivers work from an established Care Plan and they receive personalized instructions on how to deal with the habits of a client and the obstacles they may face as a result of the client’s demeanor, diagnosis and treatment. Our Caregivers are exceptionally proficient in both compassionate and proactive caregiving as well as attention to detail. They become attuned to the needs of clients, creating a superior and more desirable level of caregiving. The decision to remain at home in the face of disability or chronic illness is a difficult and complex one. For both the client and their loved-ones it can stimulate emotive thoughts along with practical and logistical concerns. With AZA you get the benefit of professionals in the Home Care industry as well as professional Care Managers that can help you sort through the maze of options confronting you. AZA’s Mission is to make a meaningful difference in the Quality of Life for our Clients. Our Caregivers remain true to our Mission, always ensuring a safe and supportive environment coupled with respect for the dignity of our Clients.